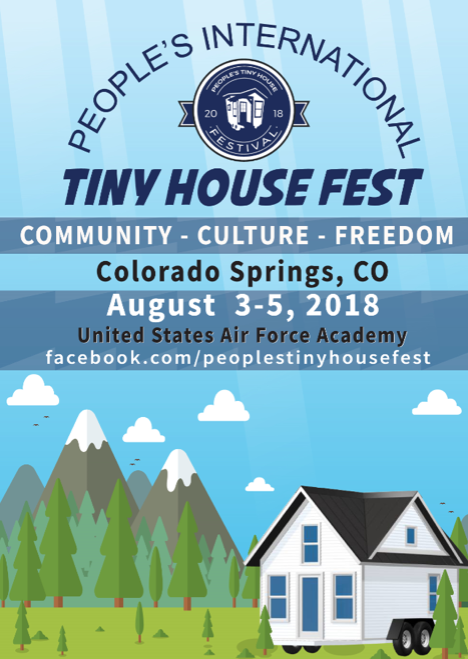 Emily is going to speak at the People’s Fest in Colorado Springs! Yes, you guessed it. 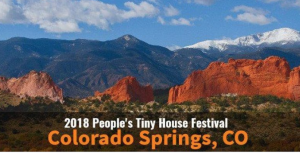 It is a Tiny House Festival. But so much more. 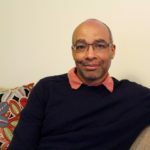 The founder Marcus is on the podcast with Emily. He started out promoting a city tour and the Tiny House section took the grand prize. The Owners of the big mansion style houses weren’t too happy about that – but Marcus saw and opportunity and a need. 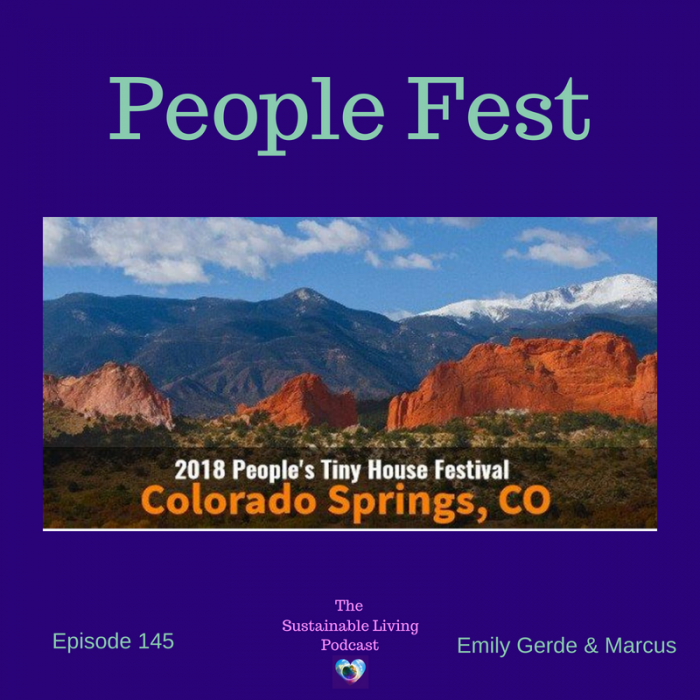 He started working as a promoter for a Tiny House festival and was determined to have his own one day. 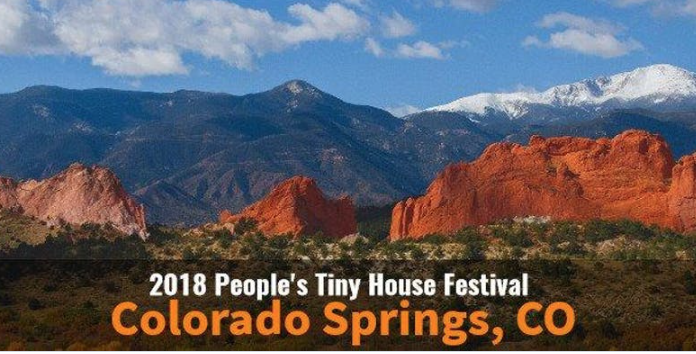 His dream has become reality now with the International People’s Tiny House Fest. Attendance from at least 5 countries is expected and 20 to 40,000 visitors. The emphasis of the People’s Fest is to celebrate local resources but to have a global importance. Food trucks and vendors are local as much as possible but the attendees are from all over and will spread the message and the knowledge they gain at the festival to their home areas. 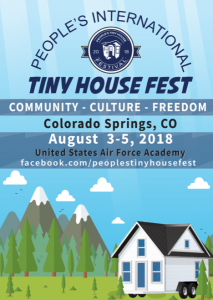 The People’s Festival is right around the corner. But it is not too late to get your tickets. We love your support! 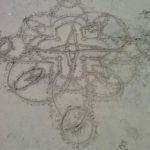 Please visit our page on Patreon and pledge as little as $1 to help create that world we all want to live in. 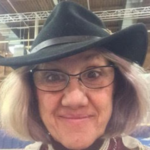 We are featuring almost daily live video snippets for exclusively for our Patrons! Join us every Friday in our Facebook Group for a Live Event. 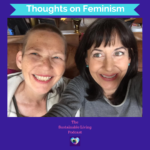 It has been festival season at the Sustainable Living Podcast – or so it seems. ← Chicks or Hens? Starting with Chickens.